A family owned and run independent business established serving Derby since 1980. If you’re locked out and would like us to call you back, please fill in your details below. If you’re locked out of your property we can help you gain entry and offer an emergency call out service. 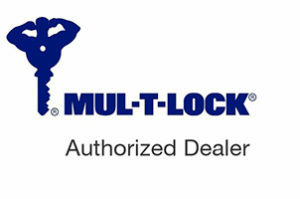 We supply and fit safes and can also help you with servicing and lock combination changes. We have extensive experience working with issues that may arise with UPVC doors and windows. We supply and fit a range of physical security products to provide additional security against forced entry. Lock snapping is a very common method used by burglars to break into a property that has a euro cylinder. 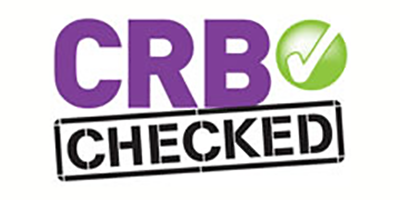 Why not call us or use the form to request a call back? We’re always happy to help. 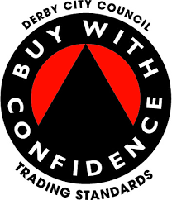 We are a family owned and run independent business established in Derby in 1980. 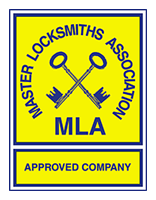 We are Derby’s only approved member of The Master Locksmiths Association (MLA) and have been for the 30 plus years we have been trading. To ensure we are meeting the MLA’s high standards, we undergo regular inspections which cover our standards of work and checking we are following their strict codes of practice. We provide a comprehensive security service covering upto a 30 mile radius of Derby including the Derbyshire, Staffordshire and Nottinghamshire areas. Unlike some of the national call centres we don’t charge a call out fee, only a labour rate for the time we are working at your property.